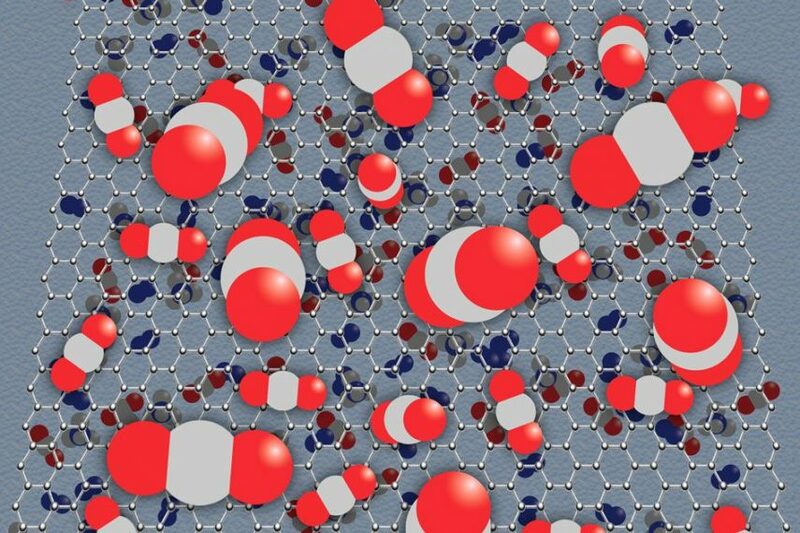 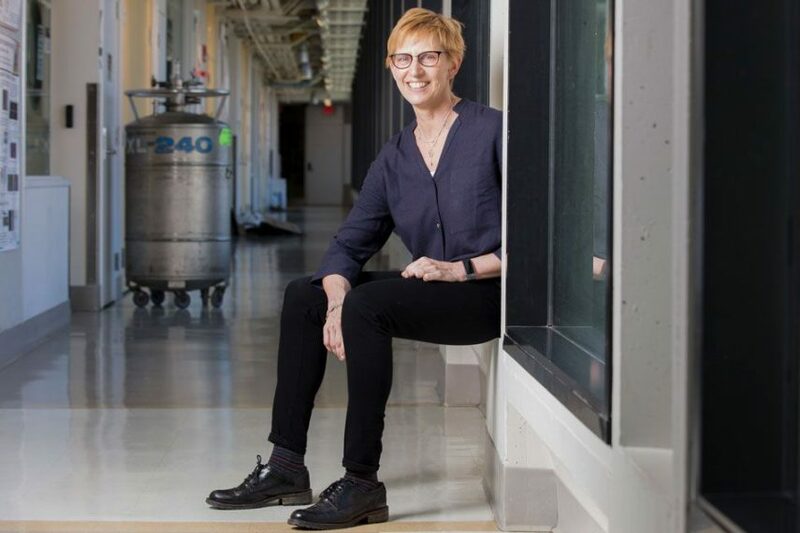 Drawn to MIT by its “amazing women who were doing science,” Professor Laura Kiessling explores sugar-protein interactions that influence cell behavior. 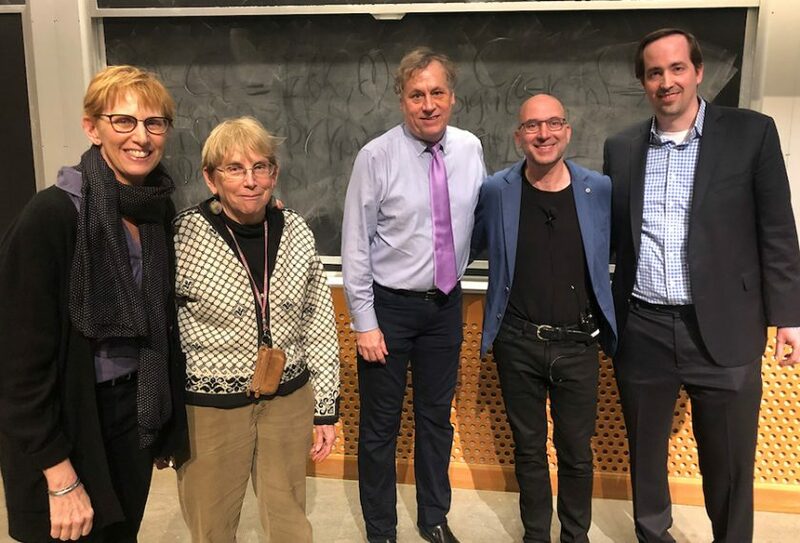 On April 9, 2019, Professor Jonathan Weissman came to MIT to deliver the TY Shen Lecture in Chemical Biology. 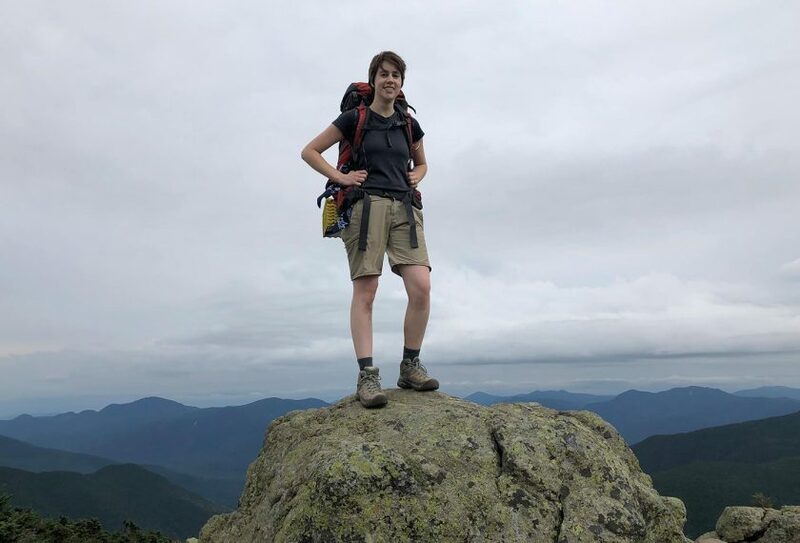 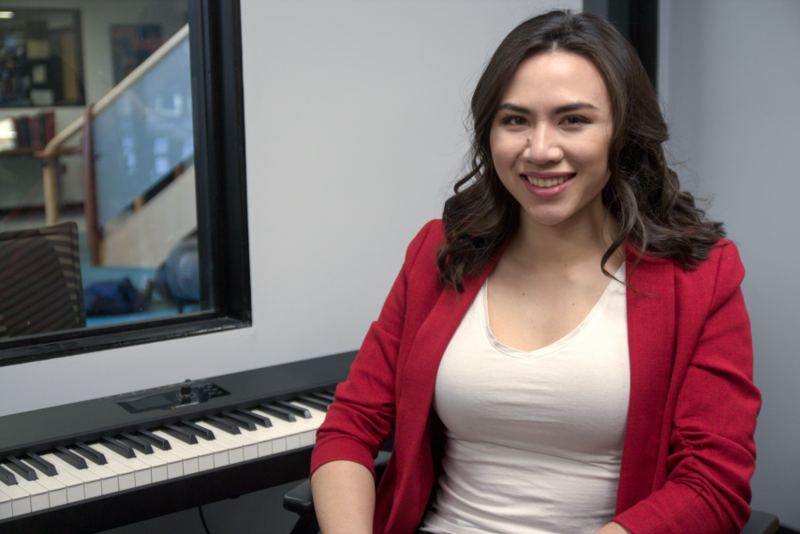 Chemistry Graduate Student Chloe Morgan describes her research and answers 20 random questions as part of the Graduate Student Spotlight series. 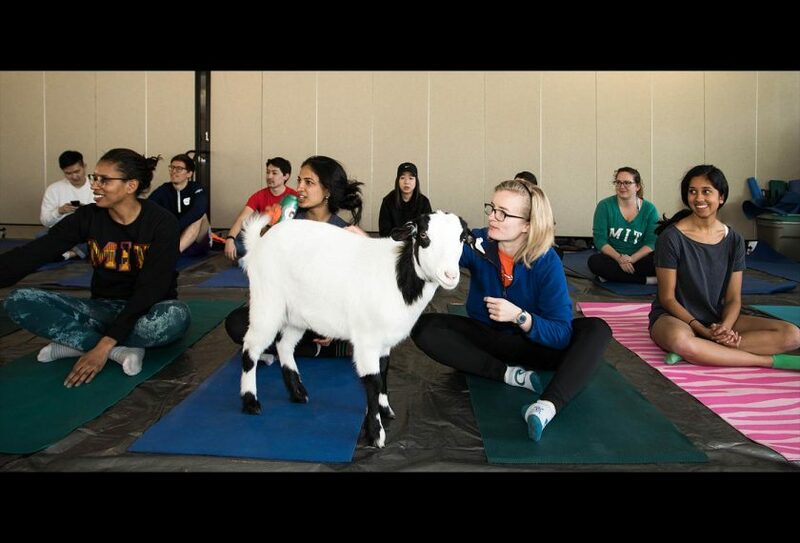 On Wednesday, April 3, a herd of fainting goats flocked to the lobby of the Dreyfus Building to join graduate students in a unique yoga session. 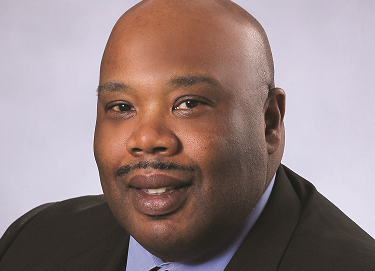 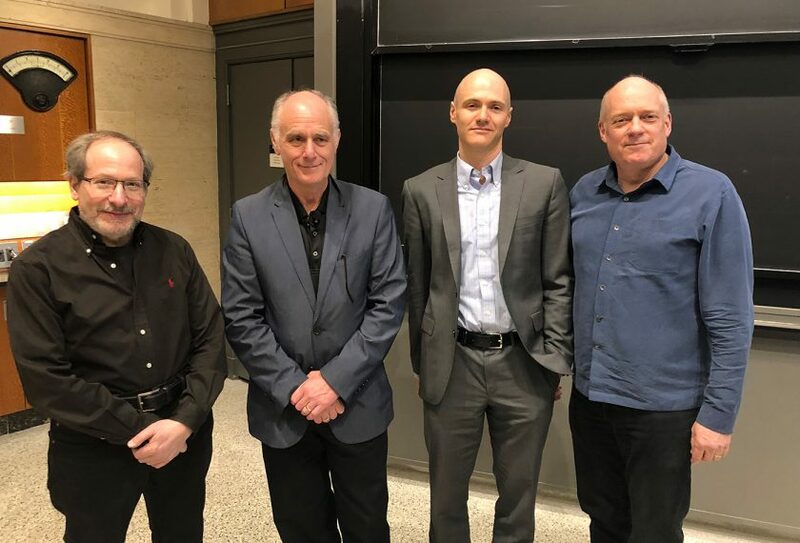 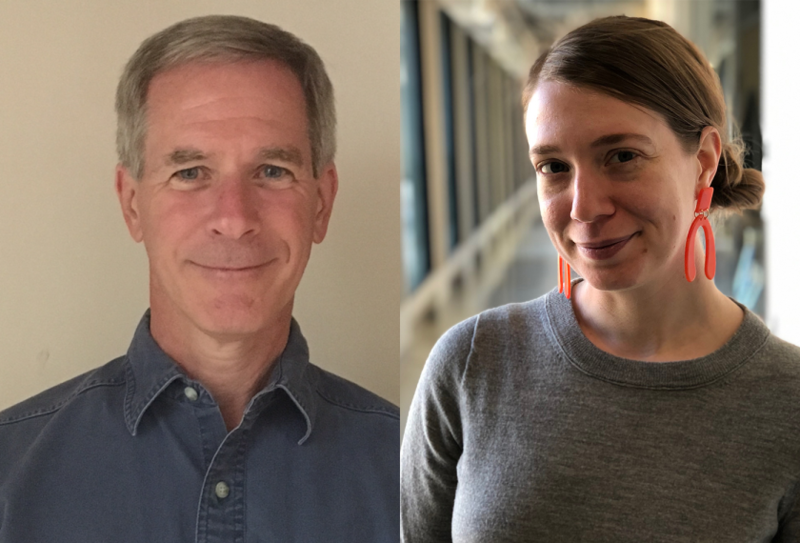 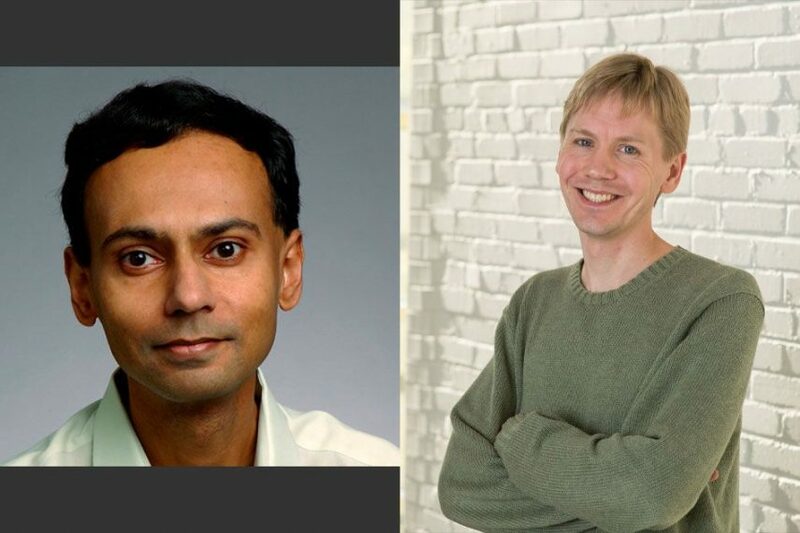 On March 28, 2019, Professor Mark S. Taylor and Dr. Nicholas Meanwell came to MIT to deliver the Bristol-Myers Squibb Lecture in Organic Chemistry. 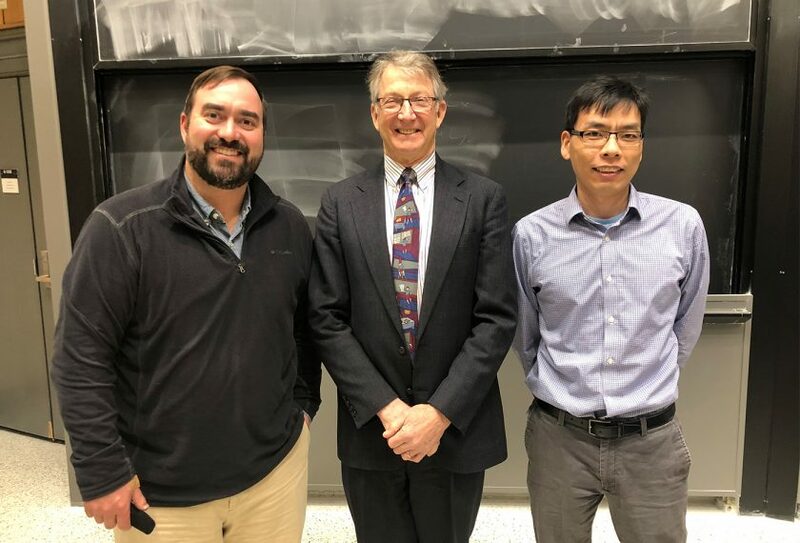 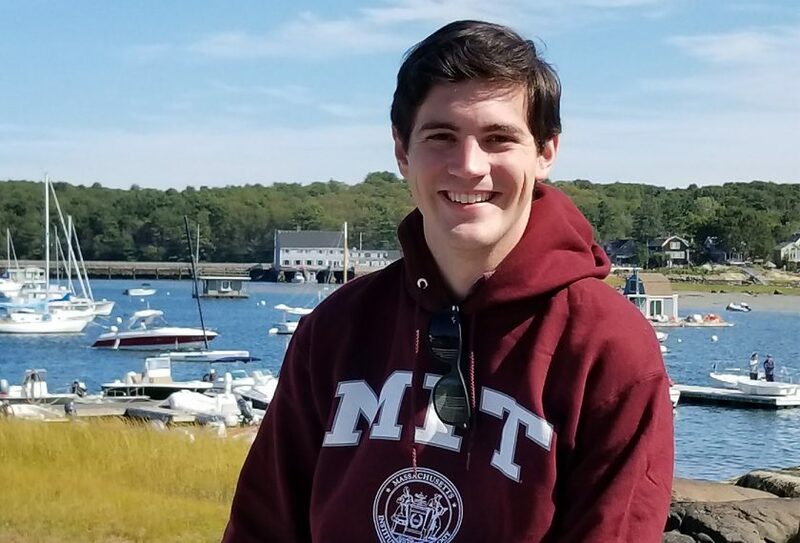 On March 12-13, 2019, Professor James Skinner came to MIT to deliver the A.D. Little Lecture in Physical Chemistry.